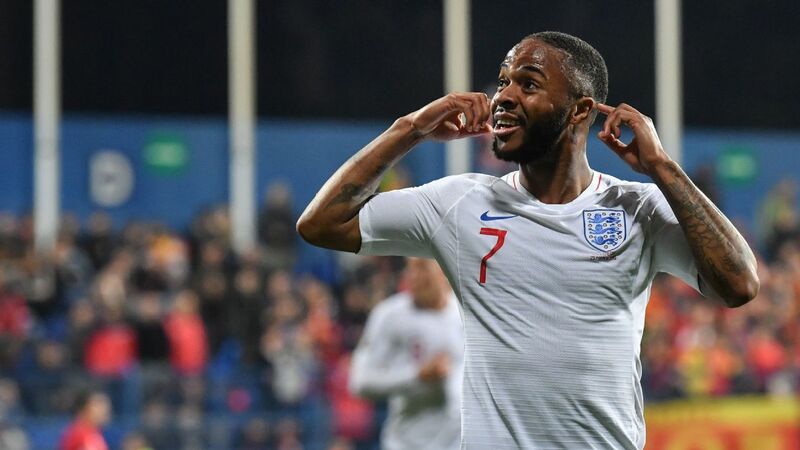 Gareth Southgate has said that neither Kieran Trippier nor Ashley Young are likely to play for England against Belgium in the World Cup's third-place match on Saturday. 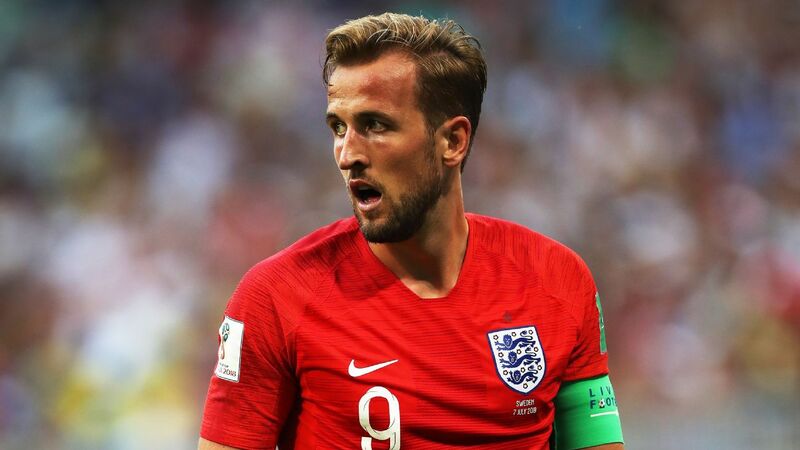 However, the England manager did not rule out using Harry Kane, who is in contention to win the Golden Boot as the top scorer at the tournament in Russia. England were beaten 2-1 in extra time by Croatia in the semifinal on Wednesday, ending a dream run that few foresaw for the Three Lions, who reached the semifinals at the World Cup for the first time since 1990. And Southgate, who said after the loss to Croatia that playing for third place was something no one was interested in, said his XI against Belgium would depend on how players recovered. 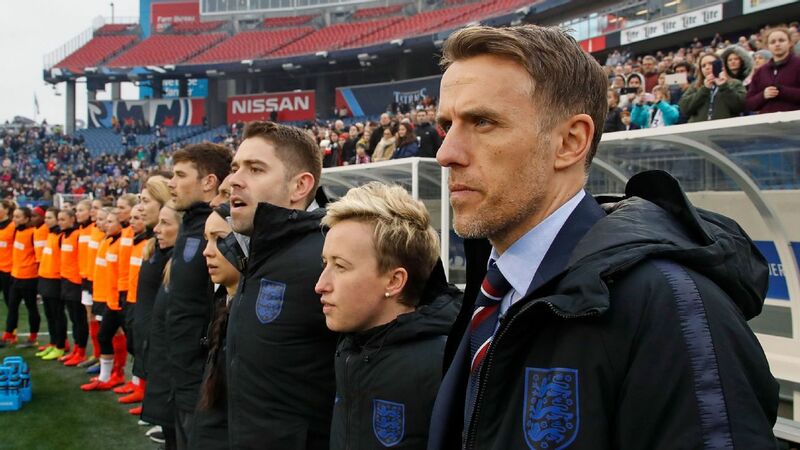 "I think a physical part of that is going to have a huge bearing," Southgate said. "We only have a two-day recovery and I'm sure some of the guys won't be able to get out there. 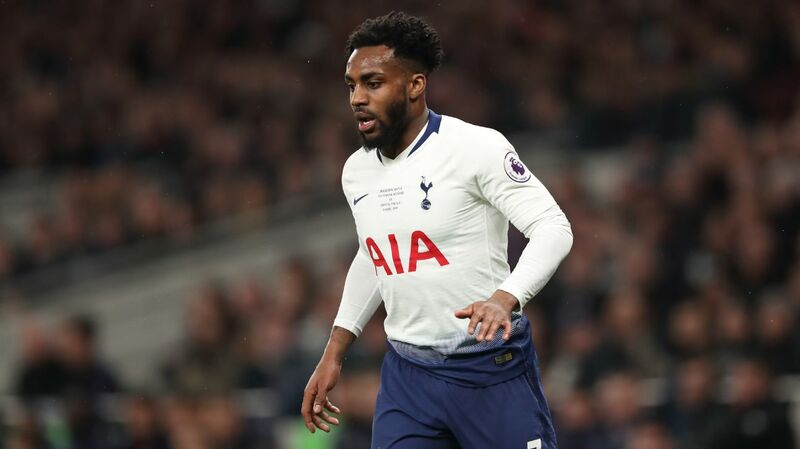 "I'd be really surprised if Trippier is out there. Young, too, so we will have to make changes. But we'll assess them before picking a team. "It's the chance to have our second-best ever finish and the chance for the players to get a medal. "So, there's that and there's the pride in playing for your country again. So, we'll try and get the team that is best able to do the job." The decision to start Kane could come down to what the Tottenham striker, who has scored the most goals in Russia with six, wants to do. Belgium's Romelu Lukaku, who is no sure bet to play against England either, is in second place with four goals. 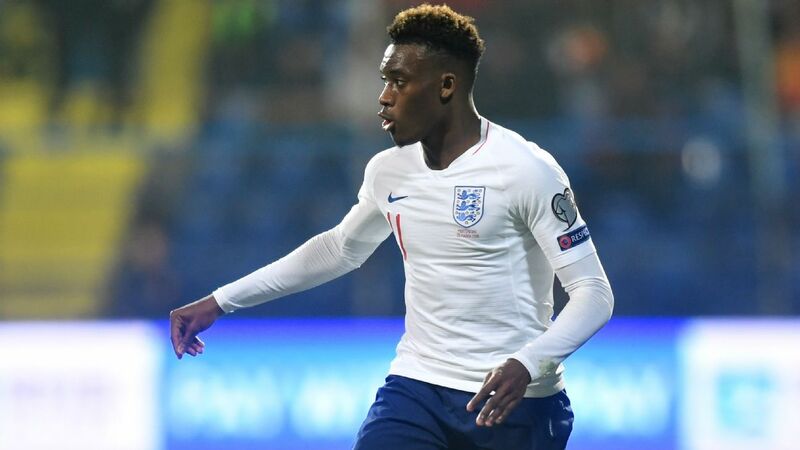 "I don't know [if he wants to play]," Southgate said. "We will see how he is. 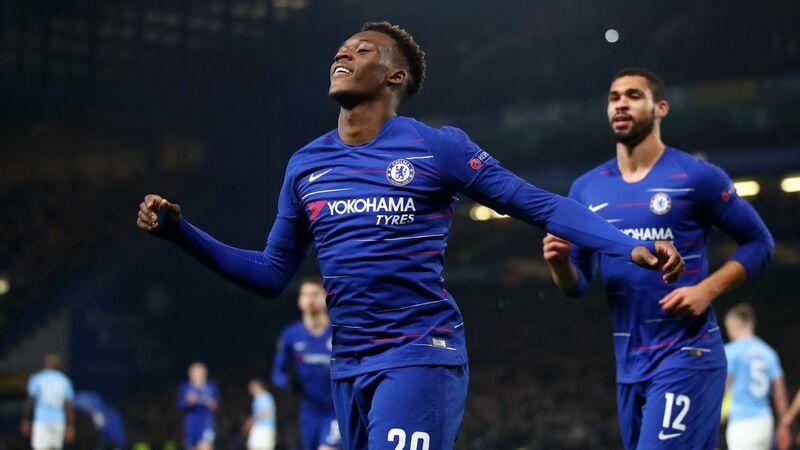 He's got another 120 [minutes against Croatia] and I don't know the full injury update. "Trippier is the obvious one because he's had to come off during the game and [Jordan] Henderson is also feeling his hamstring so we will just have to assess it." When Kane was asked about playing, the 24-year-old said he was fit and ready should he be called on by his manager. "Of course everyone will want to play but the manager will make his decision," he said. "It's not a game we wanted to be in but we will try to play that game with as much pride as we can and try to finish on a high. 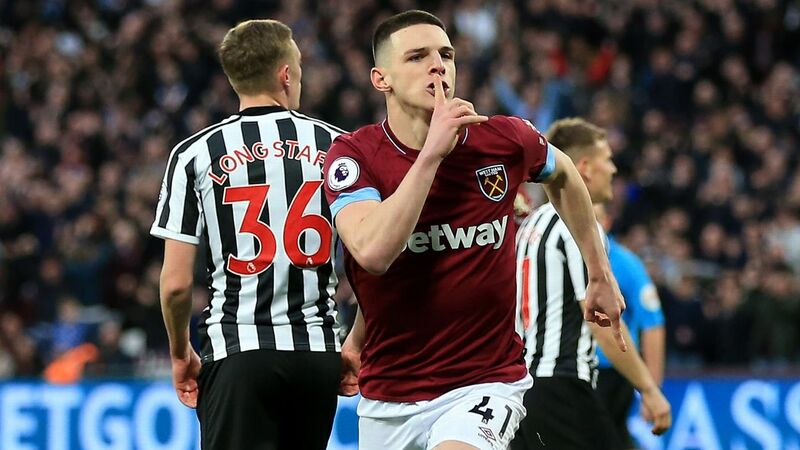 "We will play on Saturday and then get ready to go home on Sunday, We will probably keep an eye on the score in the final but I am not too fussed personally." 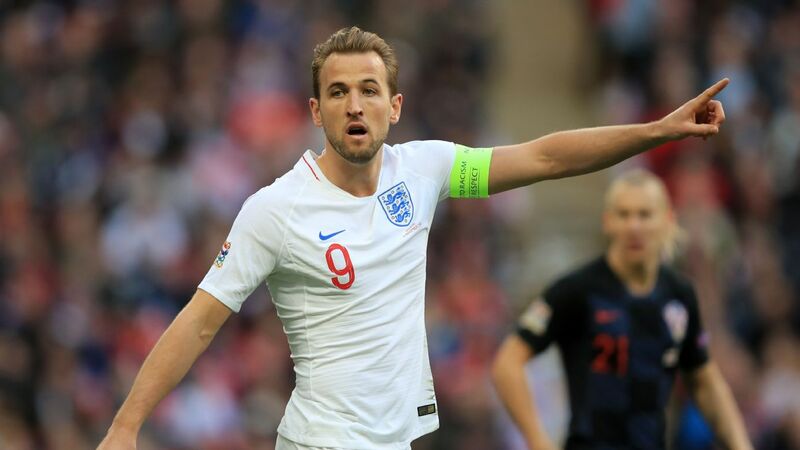 Kane also expressed the pride he felt in having helped his team reach the semifinals, but was emphatic that the success must be a starting point for a new era for England. "This has got to be the start of something rather than the end of it," he said. 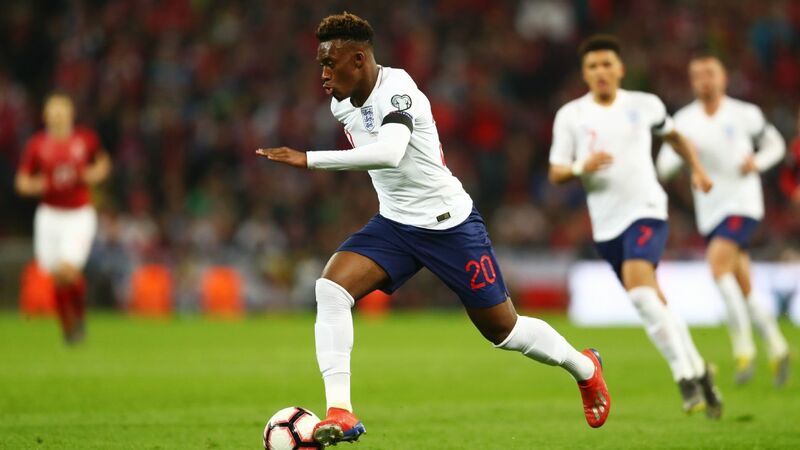 "We have built a solid foundation over a two-year period with the manager and it is so important we carry this on and continue to show we can do well in these major tournaments. "We have shown we can in this one, the aim now is not to have to wait another 20 odd years to get in another big semifinal. We must go again and try and achieve our dreams. "In two years' time, if we are at the Euros, the aim it is to go again. This will give us belief we can do it in the big tournaments. "We know we have restored pride in the England shirt, back home as well, so we can hold our heads up high."